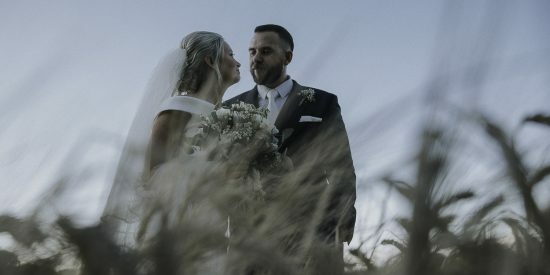 We understand that choosing a wedding photographer is a big decision, when a couple decide to choose us to capture their wedding day we are both honoured and humbled. Please find some of our recent weddings featured below. We cover weddings in Manchester, North West and beyond however If you are further afield and would like us to photograph your wedding day then we then we are happy to discuss your plans and come up with an Individualised package to suit your needs. We are happy to cover destination weddings and consider all requests on an individual and personalised basis. 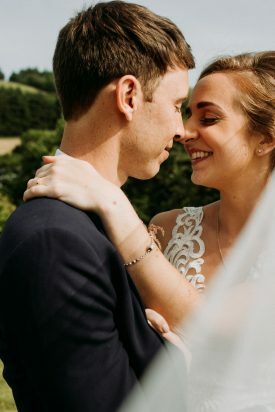 For further information then take a look at our Information and booking page where you can see what we provide as part of your wedding photography experience with us. Some of the amazing couples that chose us to capture their wedding stories. To see more check out our portfolio. Drew (and Jo!) 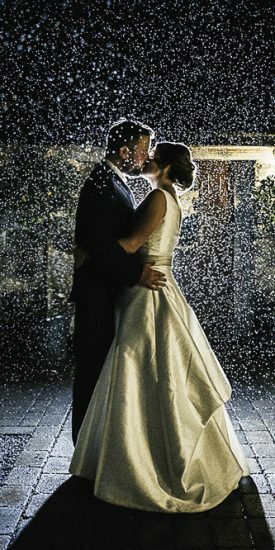 did an amazing job with our wedding photography, he thought of everything, was very flexible to our plans and what we wanted to do, but also applied his expertise to make the photos something we'll treasure forever. 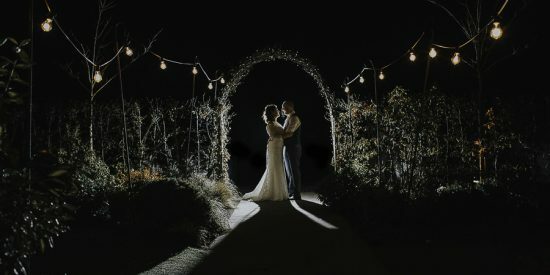 He captured all the important moments as well as getting done great natural shots of our guests, and also made brilliant use of the beautiful surroundings and backdrops that our venue offered. I certainly feel like we got great value for money, and I would highly recommend as a photographer to do your perfect day proud!! Charismatic and creative. Andy had us smiling and laughing and feeling at ease for his photography. He went above and beyond on our wedding day to snap the perfect shots. It was an absolute pleasure to have him. A real gem. We would recommend him to anyone. Thank you Andy. Drew captured our day perfectly. He is the most enthusiastic, passionate and creative guy we've met who is truly gifted and well suited to wedding photography. Everyone at our wedding commented how great he is, communicating to our guests to get the best shots but most of the time you barely knew he was there but got some natural beautiful shots of everyone. We wanted natural shots that conveyed fun and this was captured beautifully- Drew is very talented which he deserves to be recognised for.